This shopfront consisted of a full fascia change. 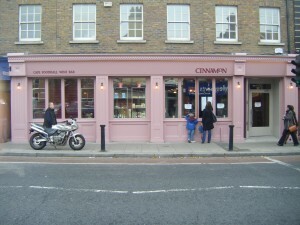 New windows, shopfront signage, pillars, corbels and panelling were fitted. A small lobby area was also fitted. 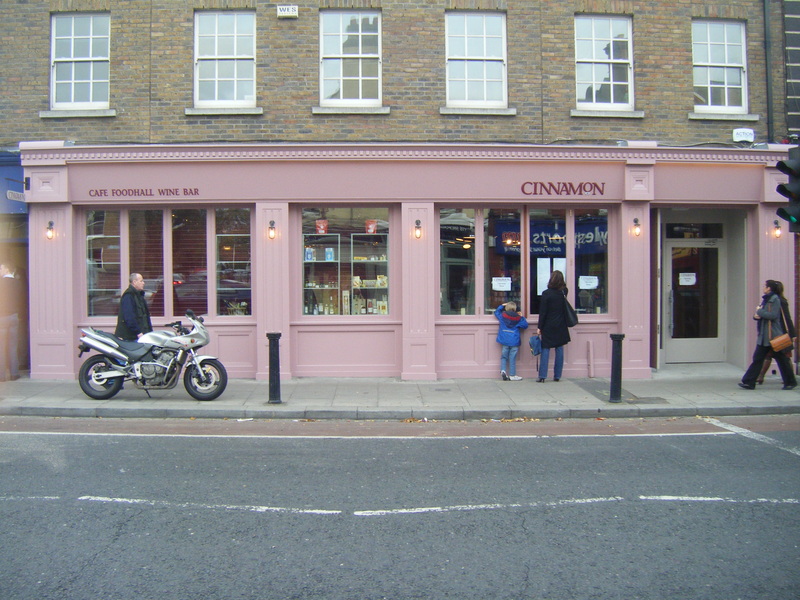 Dentalled Moldings were used to great effect here to complement the modern yet classy look of this shopfront.